These words are found on the lips of one Terry Pratchett’s characters in his Discworld books. They’re a perceptive nudge to get us to keep checking our bearings. Where am I? Where have I been, and where am I headed? Know thyself. And it’s this sentiment that captures the thinking behind the ‘2019 Life Audit’. The initial idea for a ‘stock-take’ came from an online article by Melissa Kruger, ‘New Year, New Beginnings: The Importance of Considering Our Ways’, which I read last January. 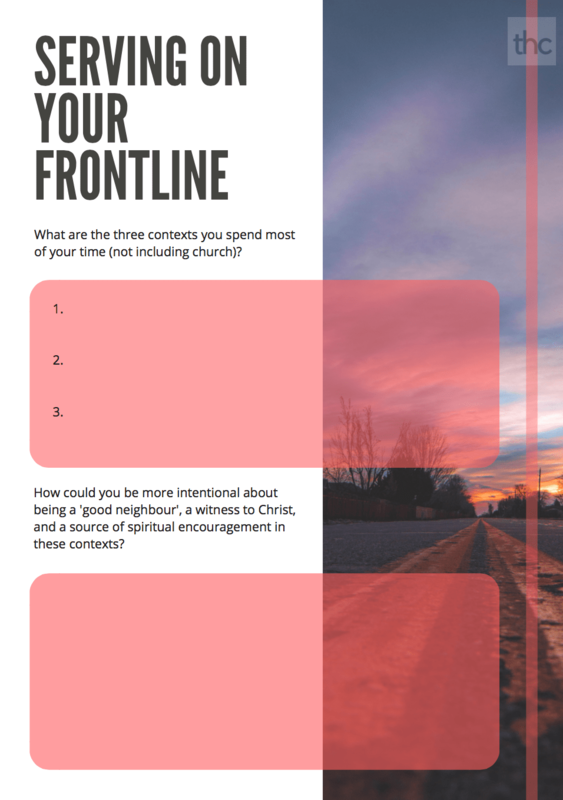 Melissa’s questions were really helpful and prompted me to create a personal ‘audit’ worksheet of my own, which we used to begin 2018 in our small group at Grace Church Barrow. When I shared a sample of it on Twitter, a few people asked for a copy for their own use, so this year I figured it may be worth investing a bit of time to ‘upgrade’ it and create the ‘2019 Life Audit’. I think the whole ’New Year Resolutions’ tradition can often become an exhausting exercise that ends up burdening people with guilt, but there’s undoubtedly great value in using the natural marker of a new year to ‘take stock’. As I’ve written about before, I think it can be very easy to ‘reason your season’ – to excuse the ‘state of affairs’ in which we find ourselves. Instead, it’s helpful to consider where we find ourselves and the trajectory we’re on. We don’t do this to idolise productivity, but rather in order to steward ourselves and the responsibilities entrusted to us as best we can. We do this because we want to discern where God is calling us to grow and change, in his strength. We do this because God gives us ‘ordinary means of grace’, and we’d be fools if we neglected them. We do this because our lives are meant to be spent. Indeed, they will be spent on something, the real question is ‘what?’. And that’s what this stock-take is all about. So why not make some space in your diary over the new year period? 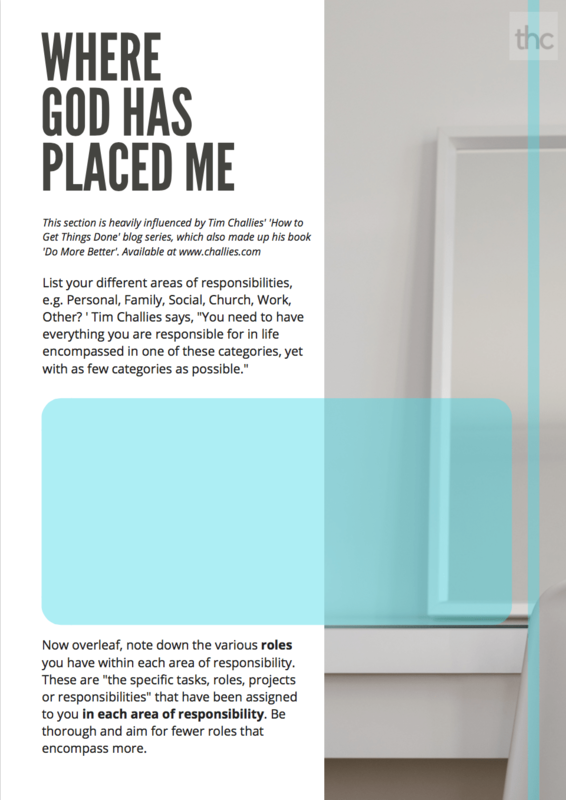 Print out the downloadable booklet (19 pages – you can see a couple of them on this post). Find somewhere you’ll be undisturbed. Put your favourite music on and grab a pen. And let’s pray that as we reflect on our lives, we’d be more conscious of his grace, more dependent upon his Spirit, more committed to his people, and more willing to ‘abound in the work of the Lord’, knowing our labour in the Lord is not in vain (1 Corinthians 15:58).